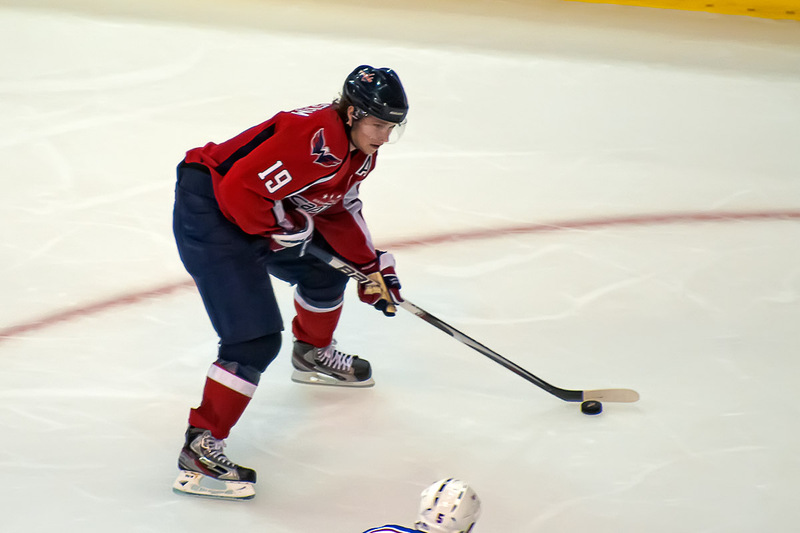 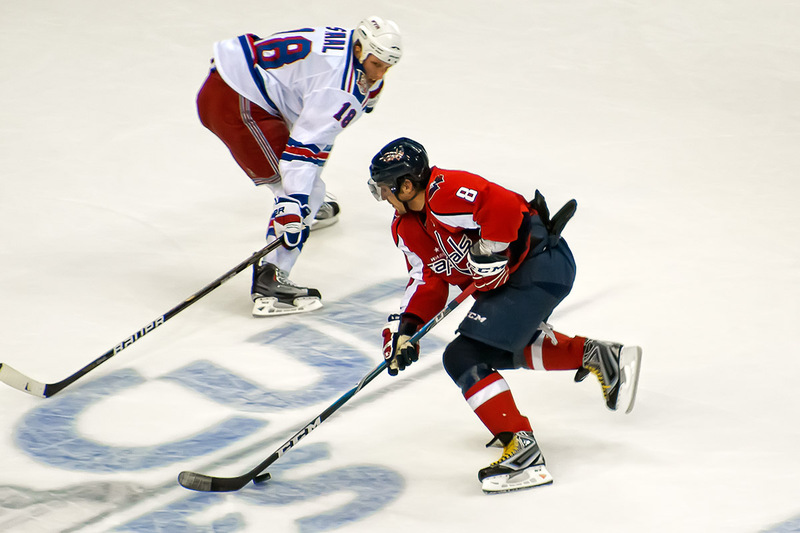 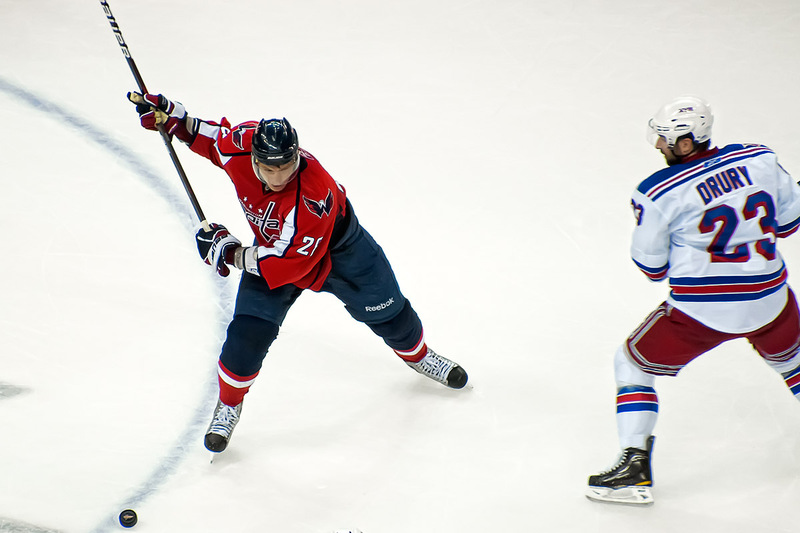 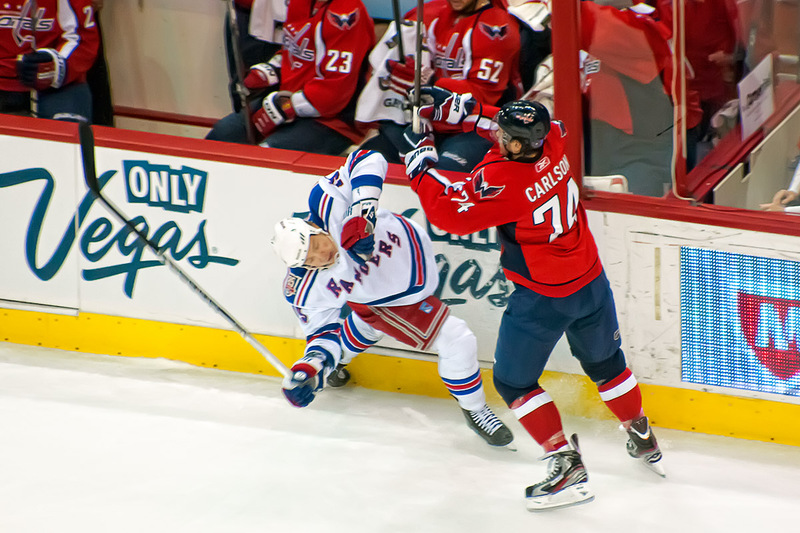 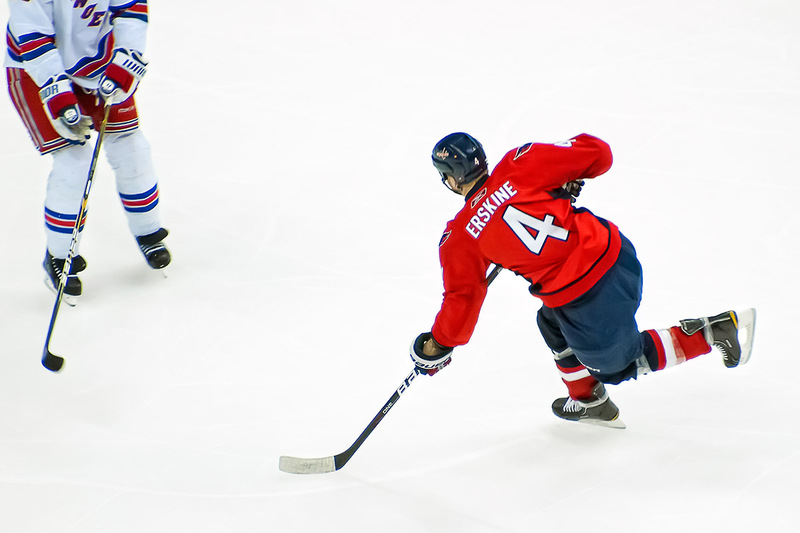 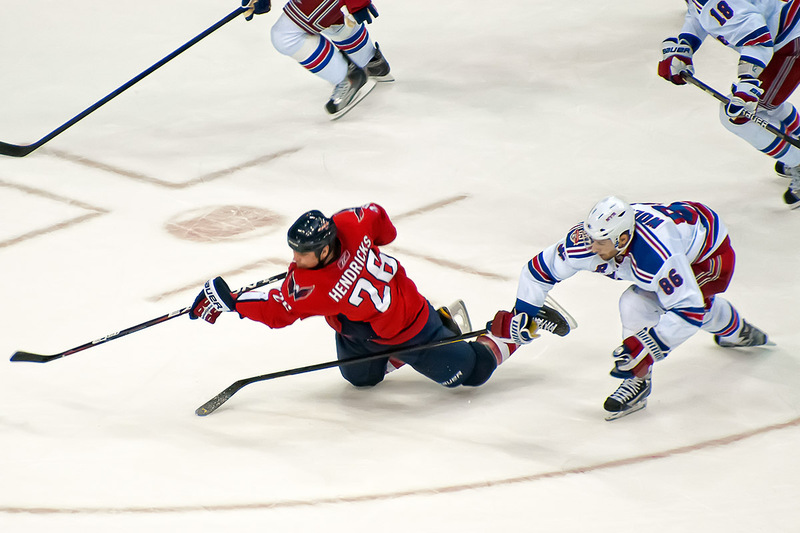 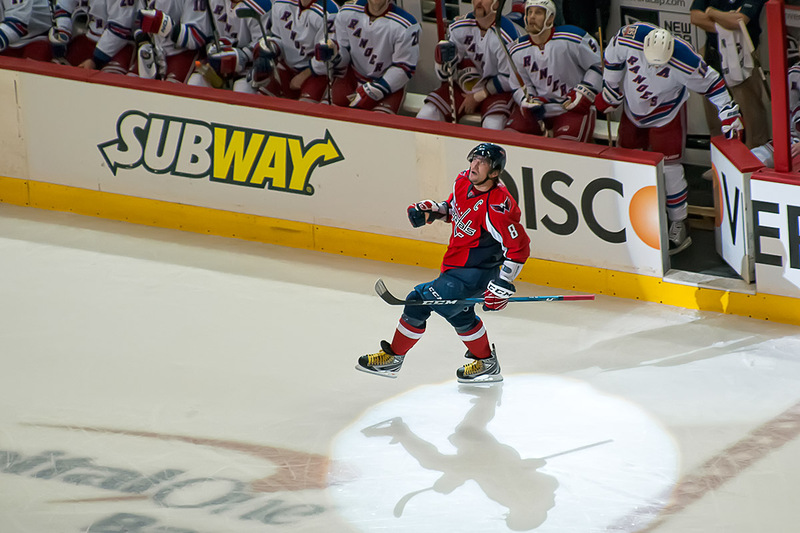 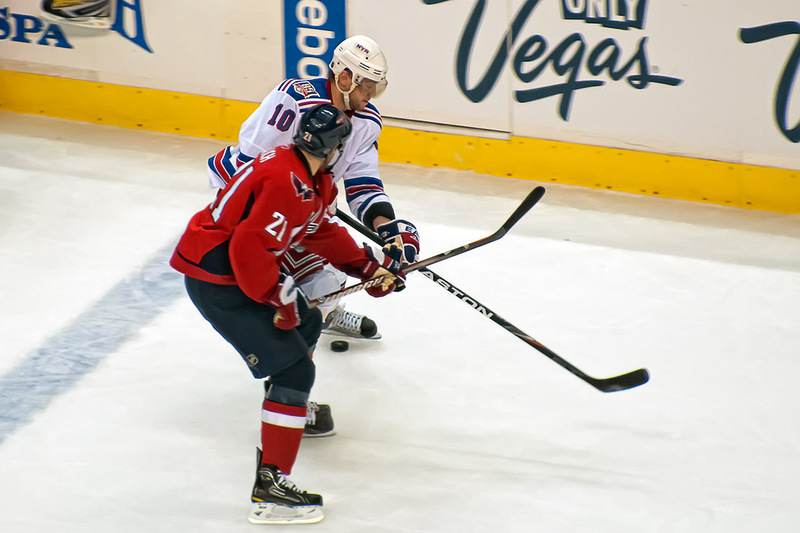 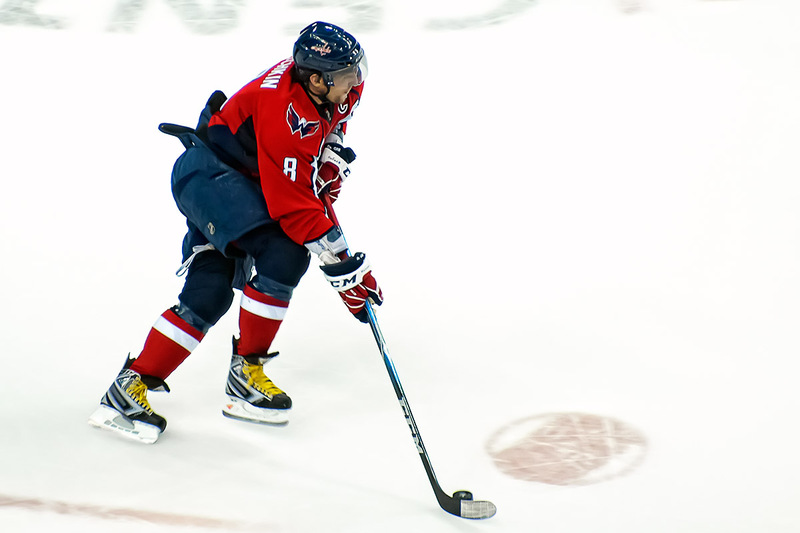 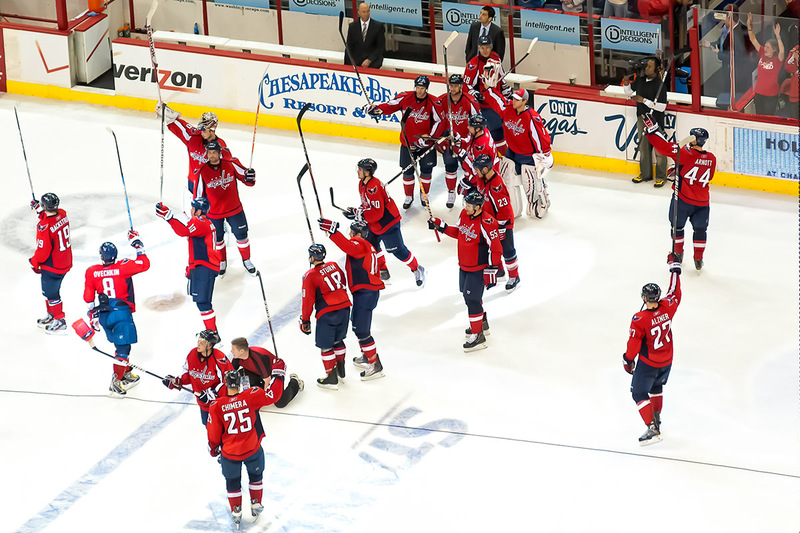 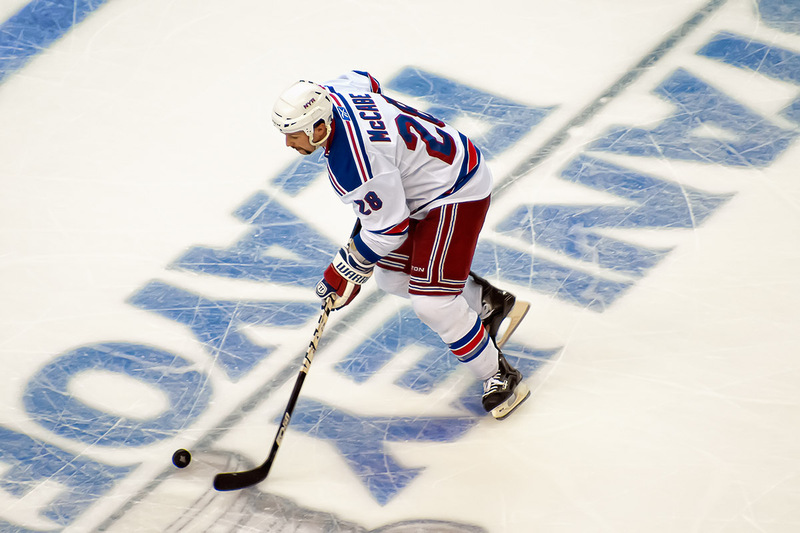 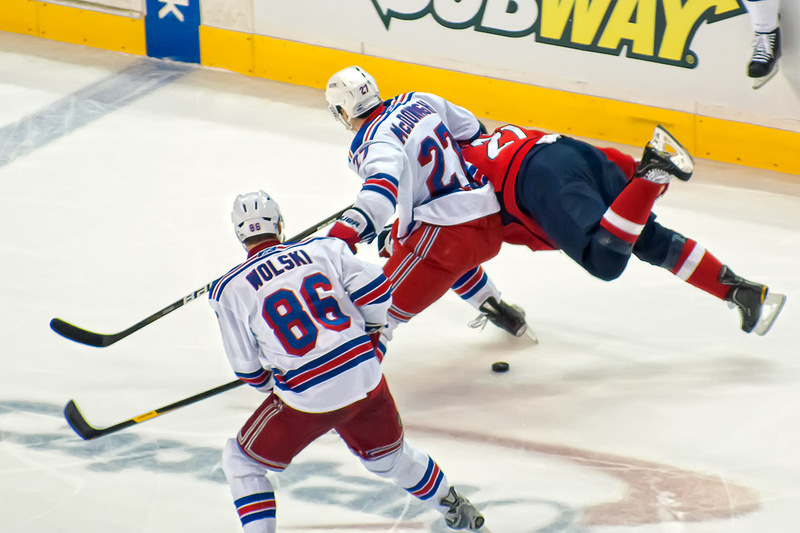 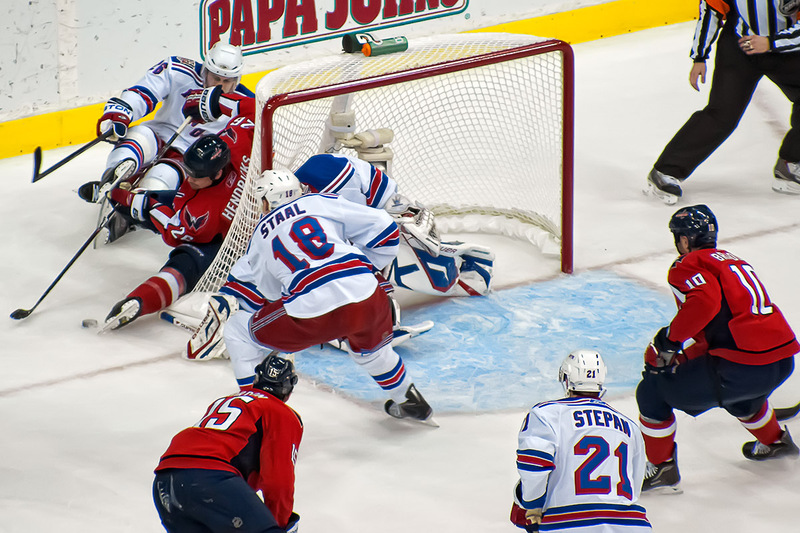 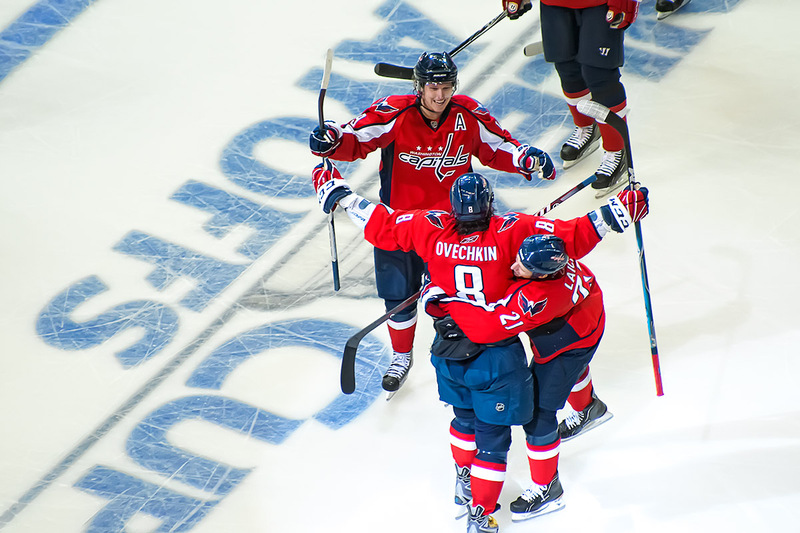 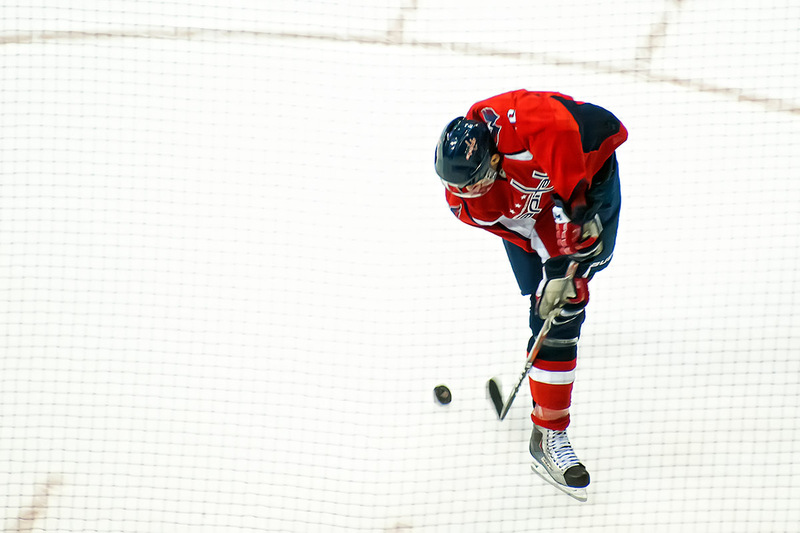 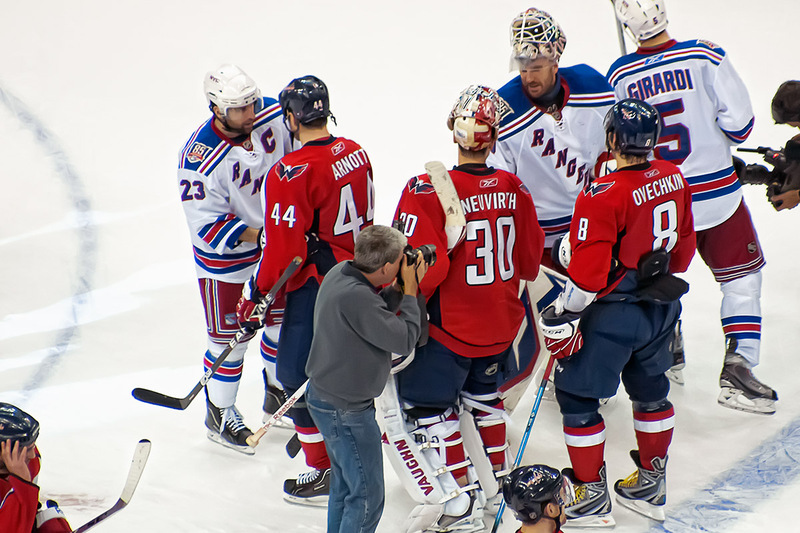 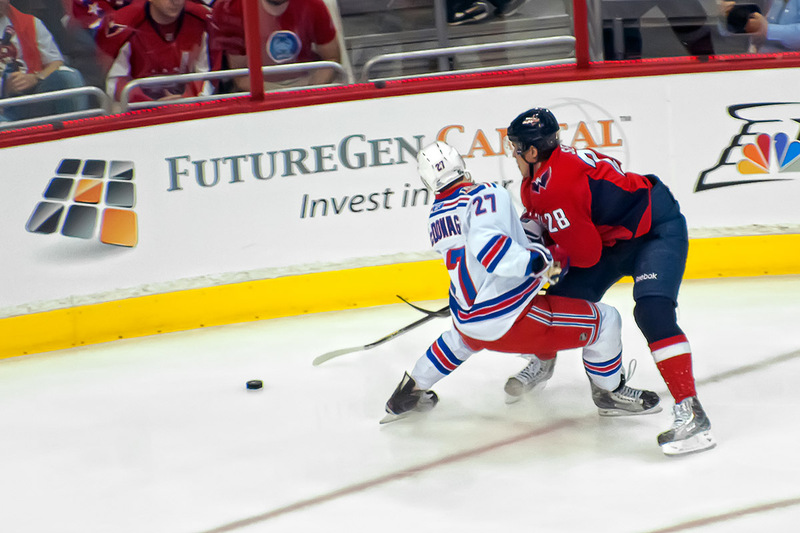 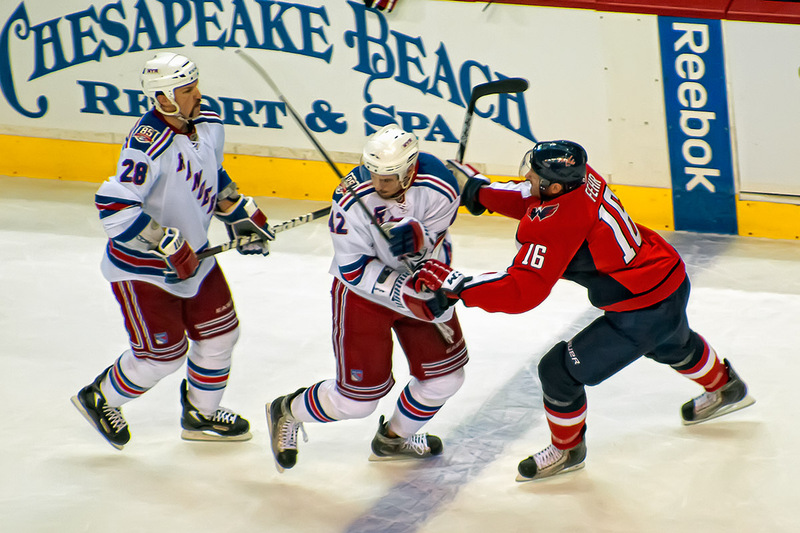 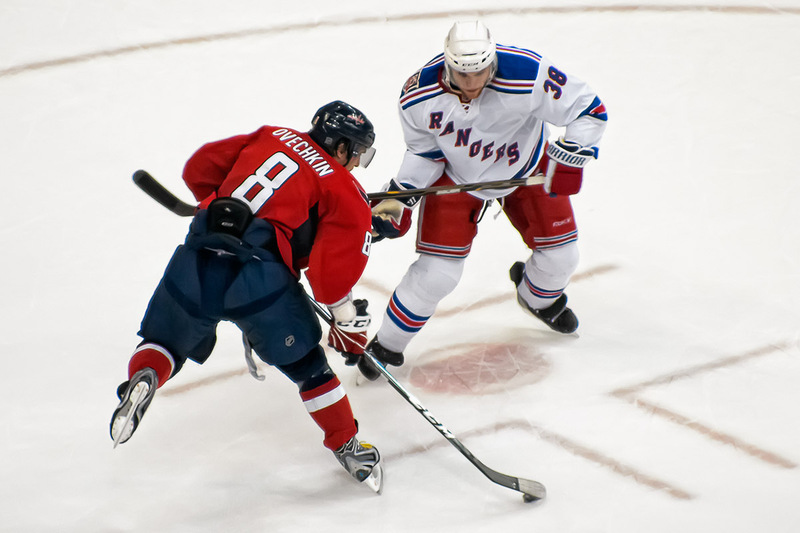 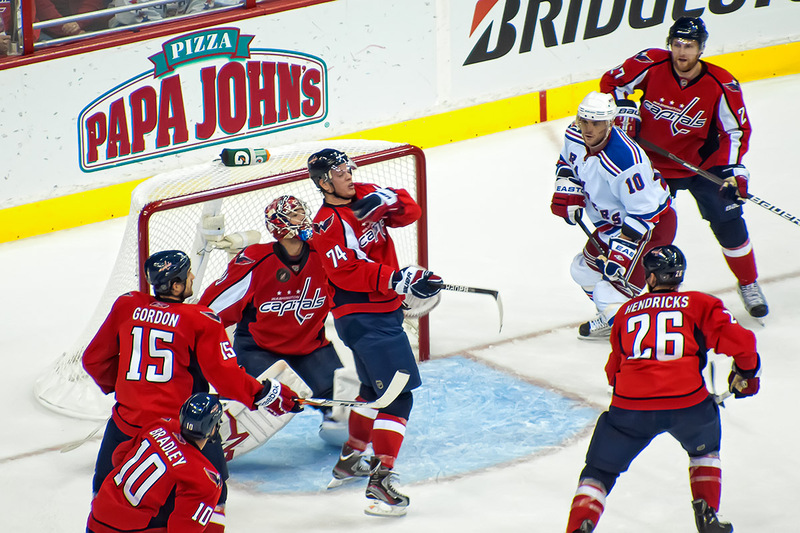 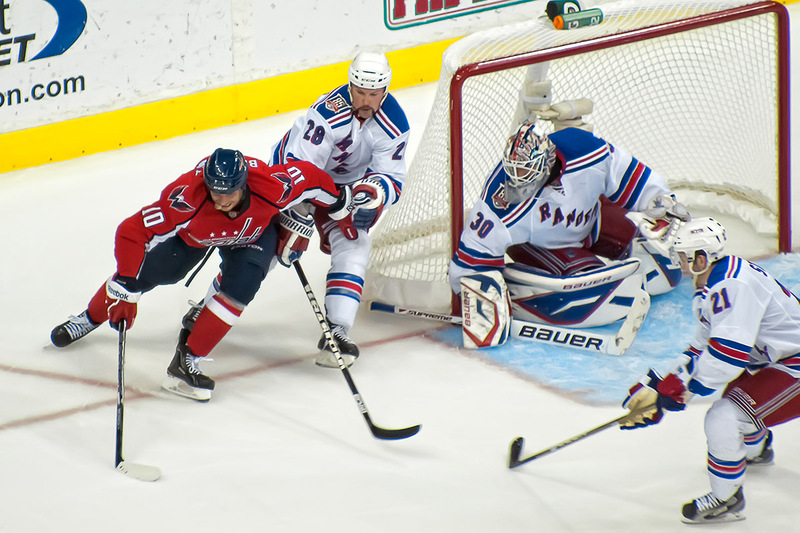 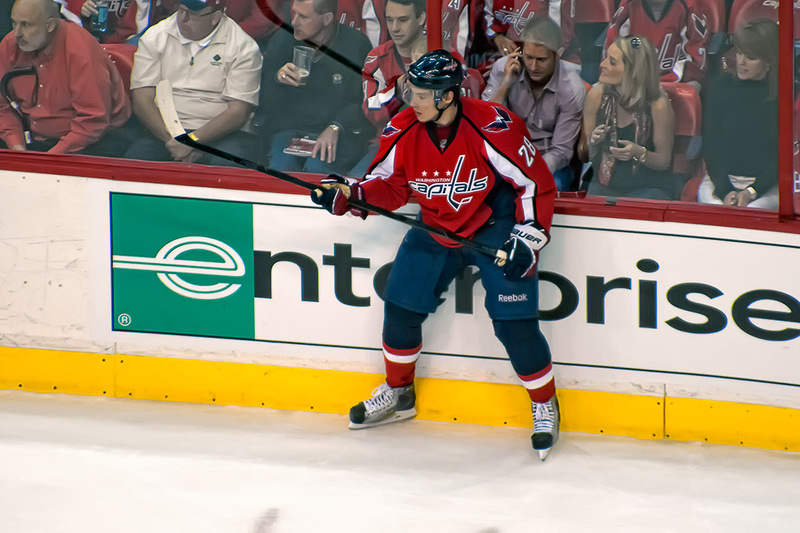 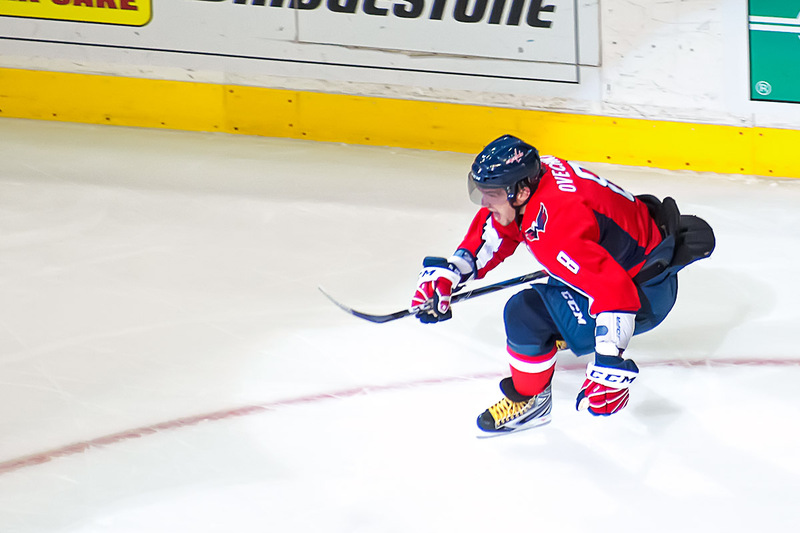 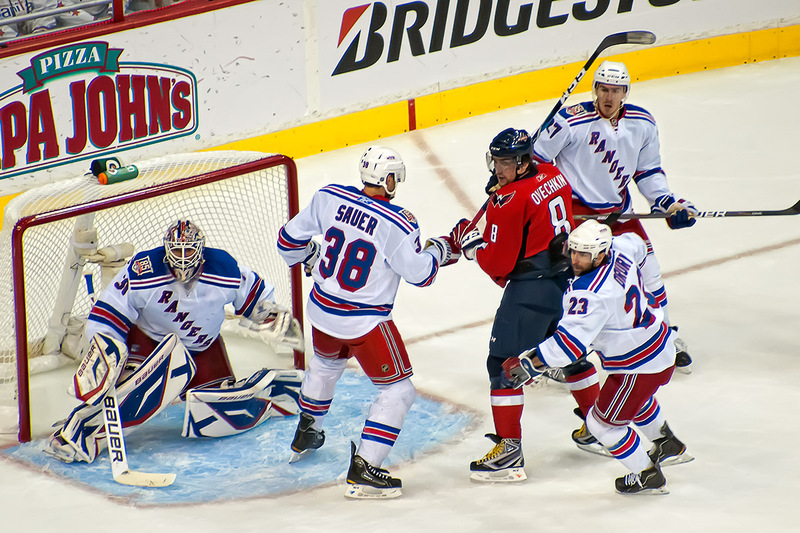 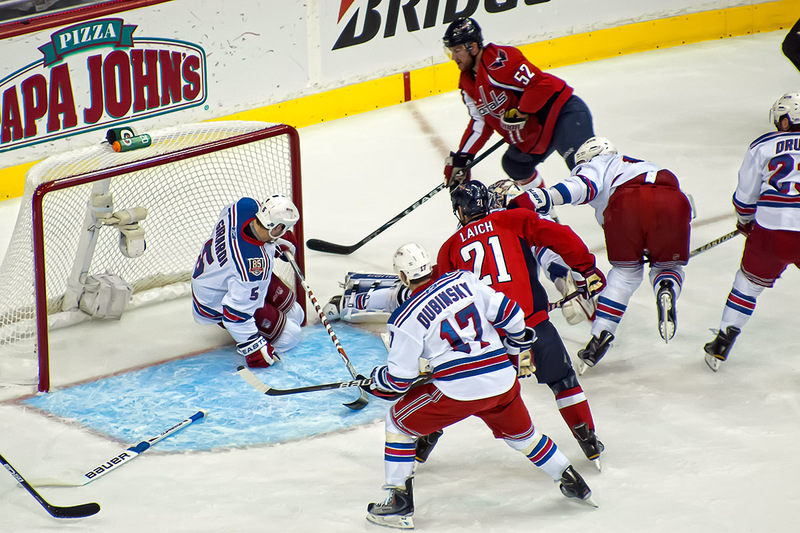 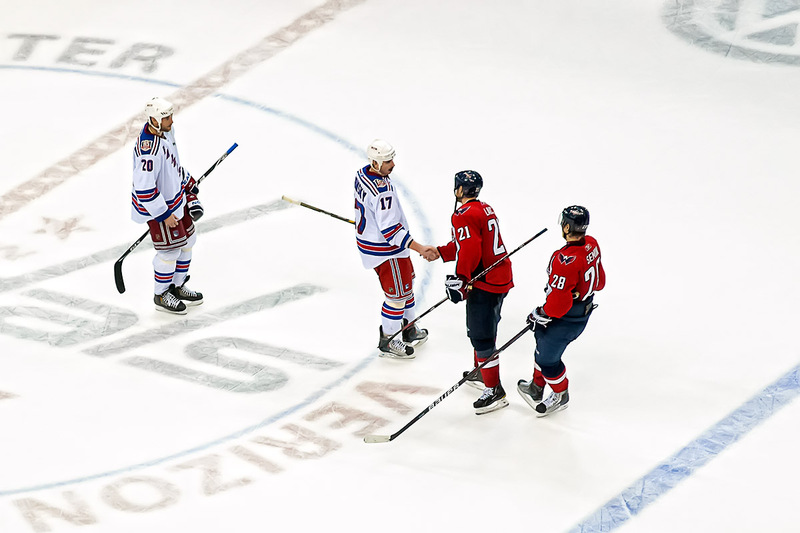 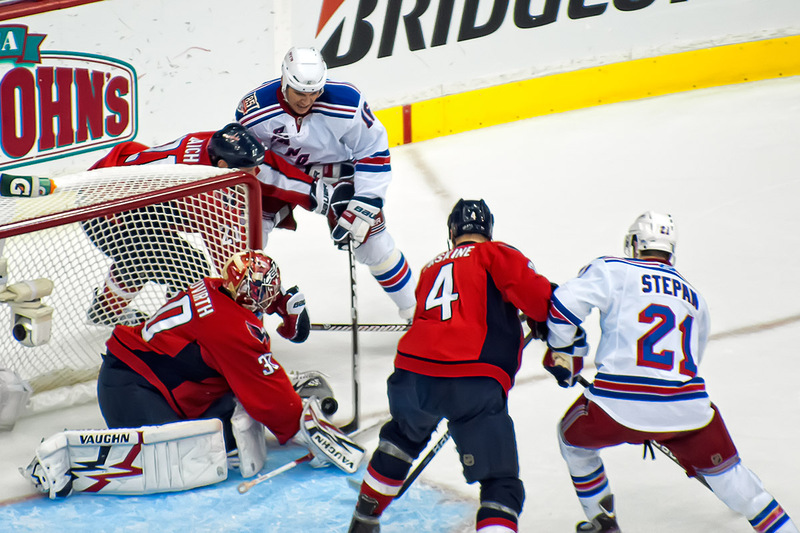 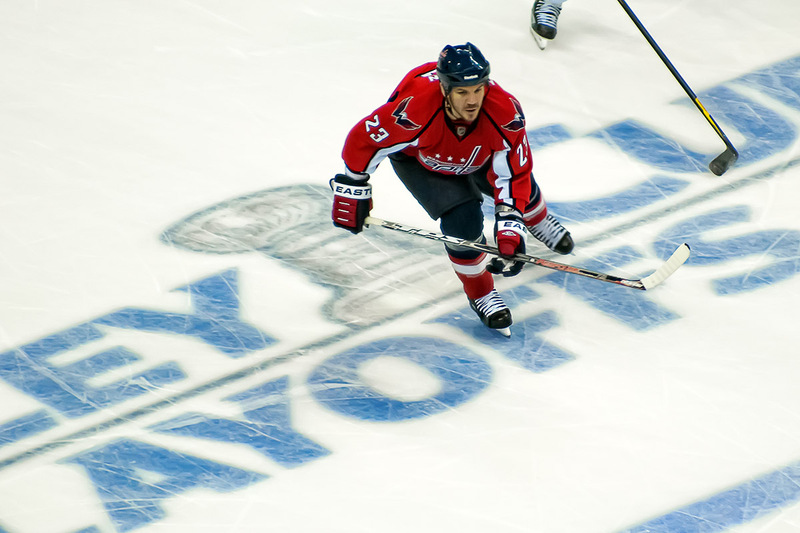 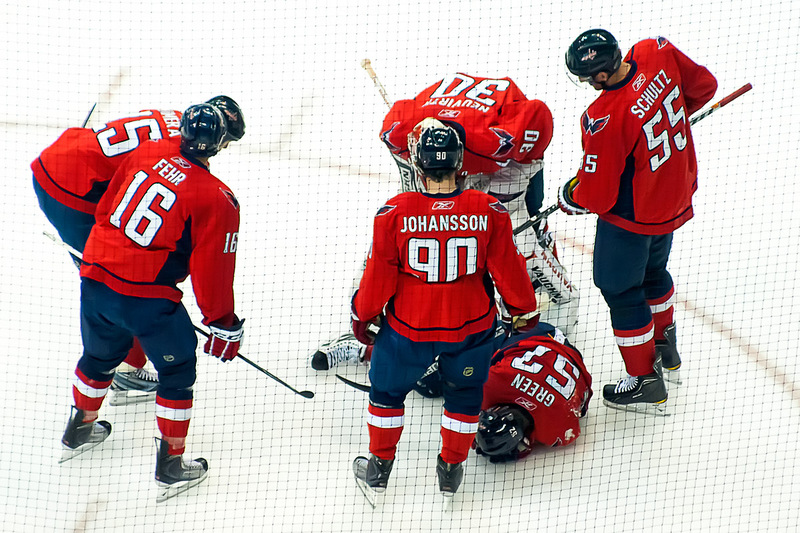 The Washington Capitals defeated the New York Rangers for the fourth time in five games to win their NHL Eastern Conference Quarterfinals playoff series yesterday by a score of 3-1. Who the Capitals will play next is still to be determined as all the other Eastern Conference series are still underway. 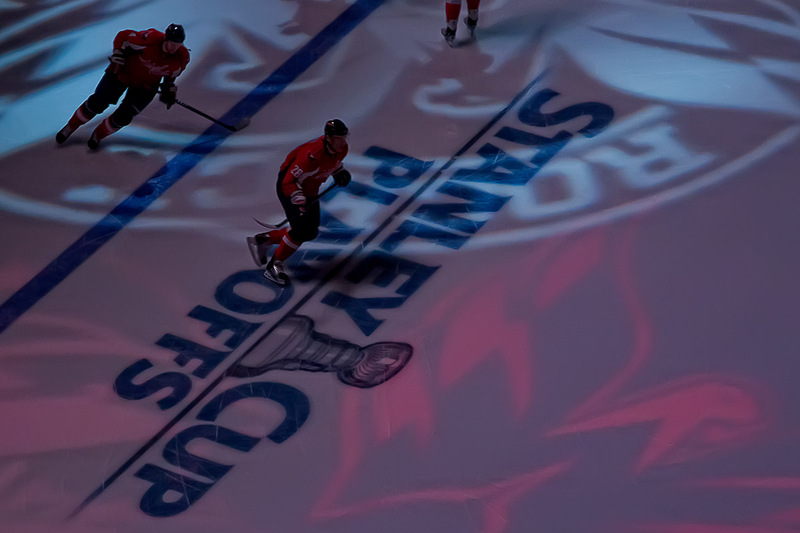 Watching the game was something of an odd experience for me as I was lost in a fog of allergies, a head cold, and medicines to fight them both off. 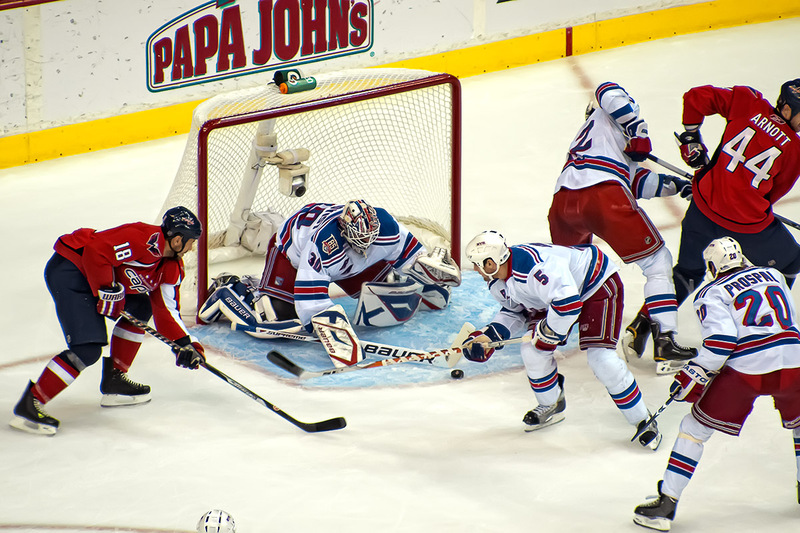 The fog was so thick that I completely missed the Rangers scoring their goal in the waning moments of the game. 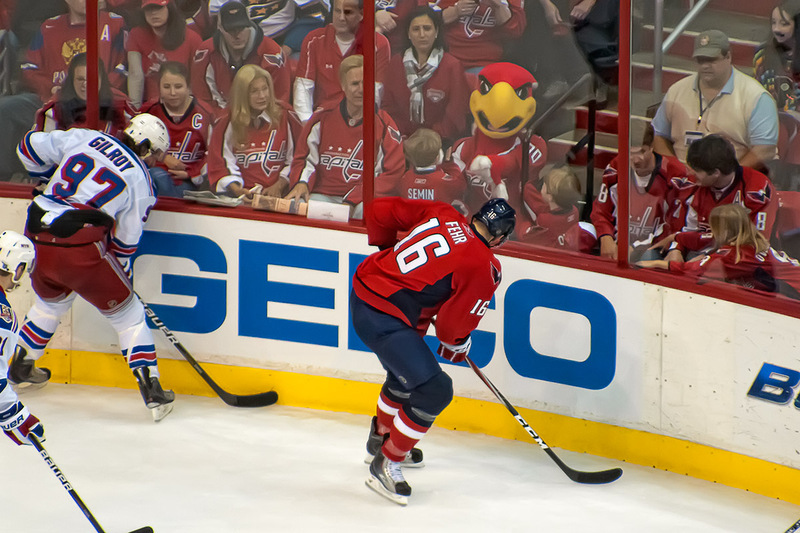 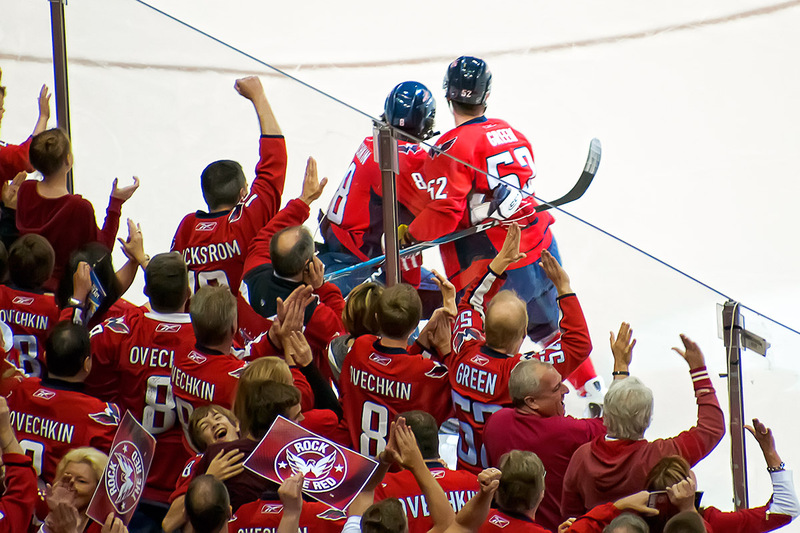 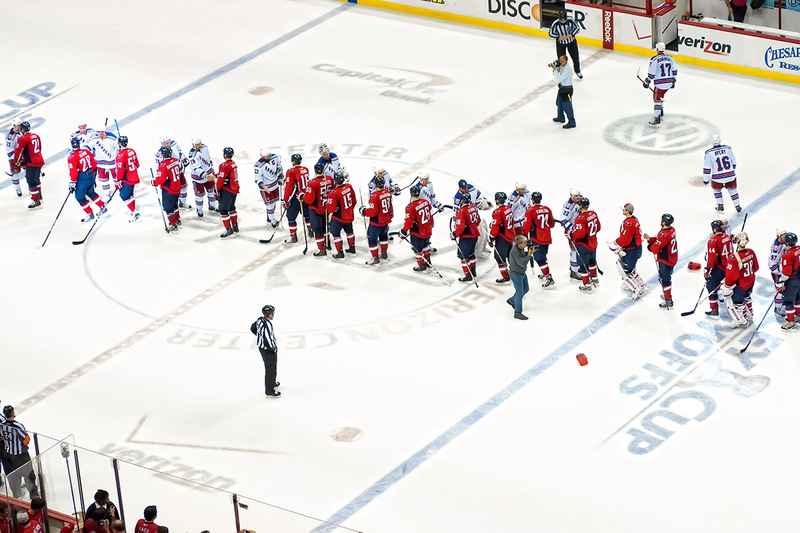 I’m also unsure whether it was my condition or if this vibe actually existed, but it seemed like the Capitals and the Verizon Center faithful took a big step forward in this victory by acting like we’ve all been here before. 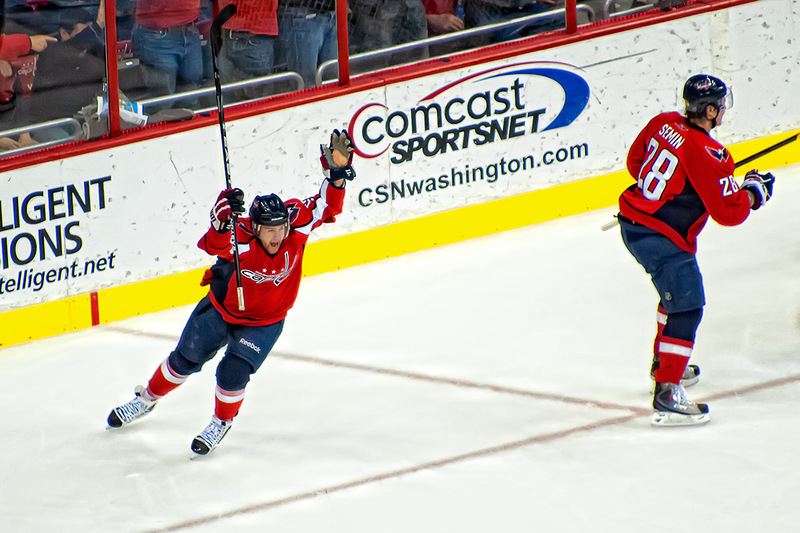 Two years ago, when Sergei Fedorov scored late in the third period of game seven against the Rangers, there was huge release of massive pent up longing from the crowd as it began to look like the Capitals were going to win their first playoff series since 1998. 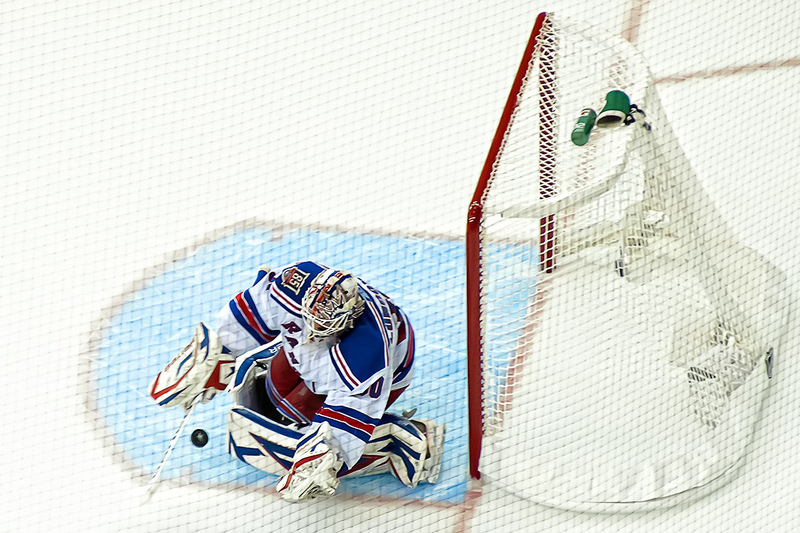 It was a first. 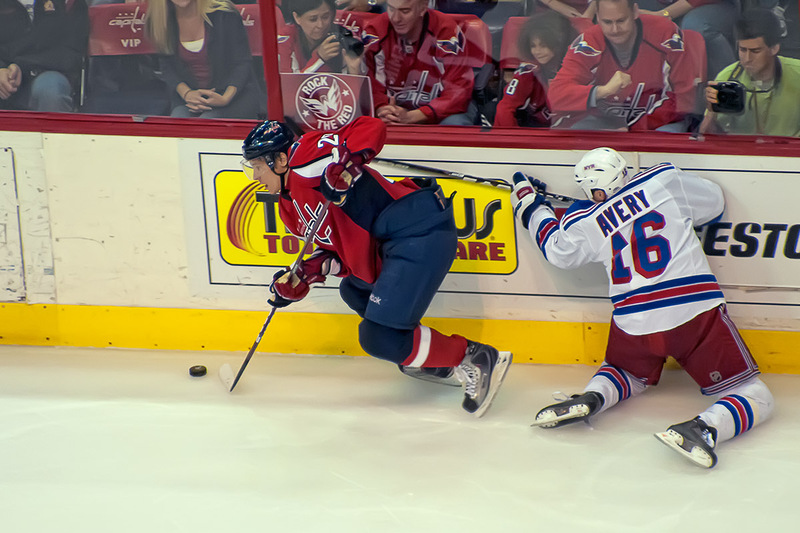 It was new. 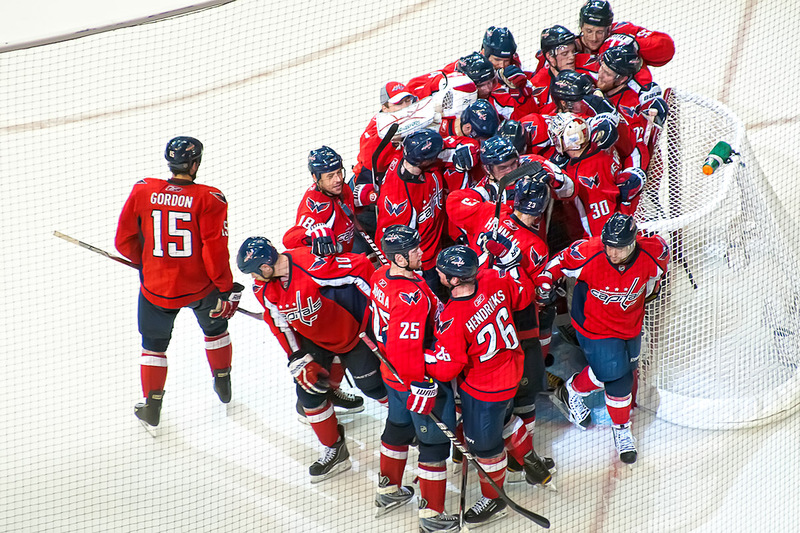 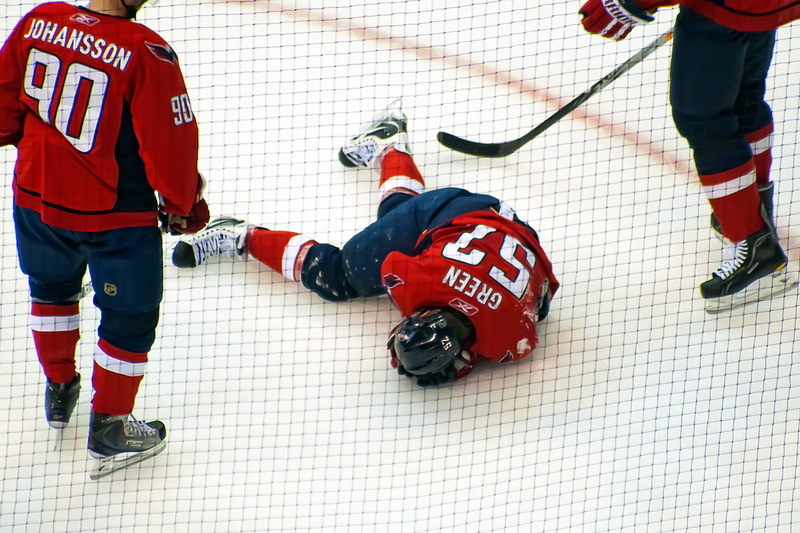 It’s nice that the Capitals won this time, but we’ve won before, recently, yet failed to get much further. 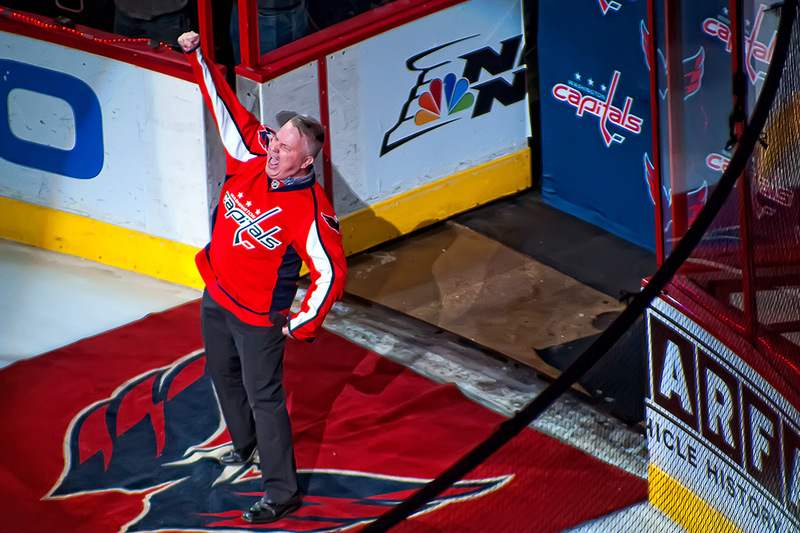 It’s great that “we are louder,” but there is still more to do. 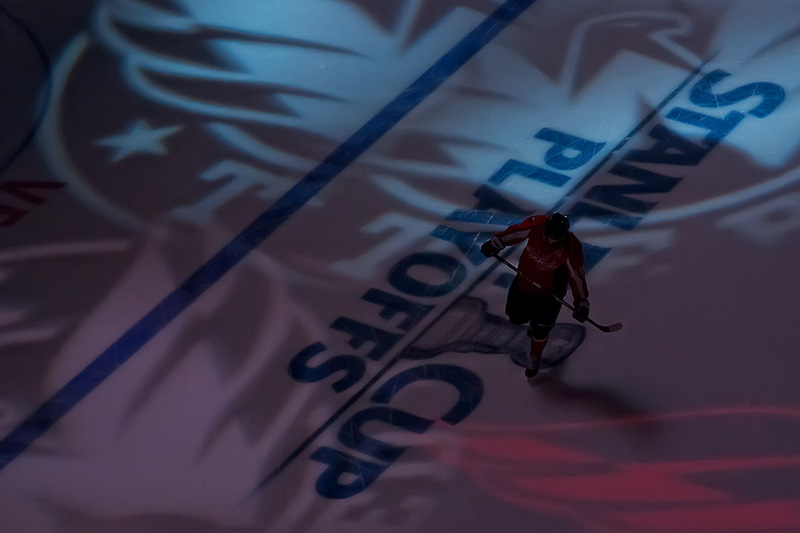 This time, it felt like there was recognition that this was only of many hard steps between the regular season and the end of the second season. 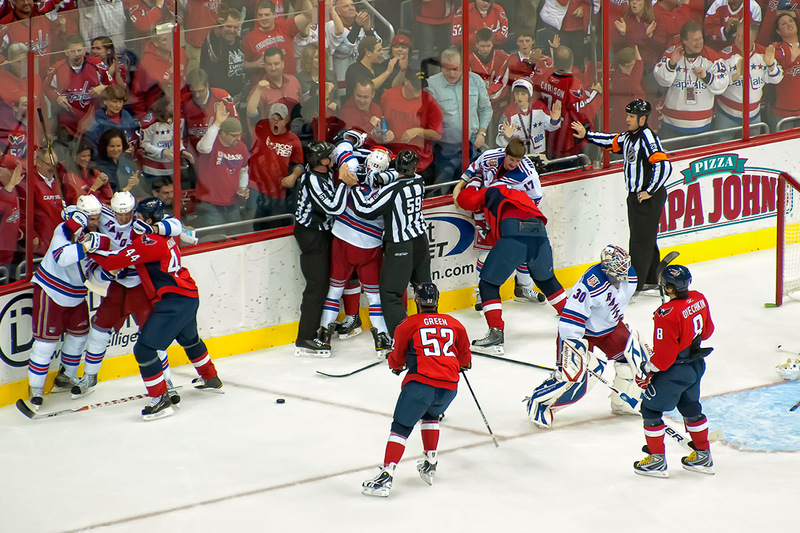 With so many steps towards maturity that the Capitals have taken in the past seven months, this can only be a good thing. 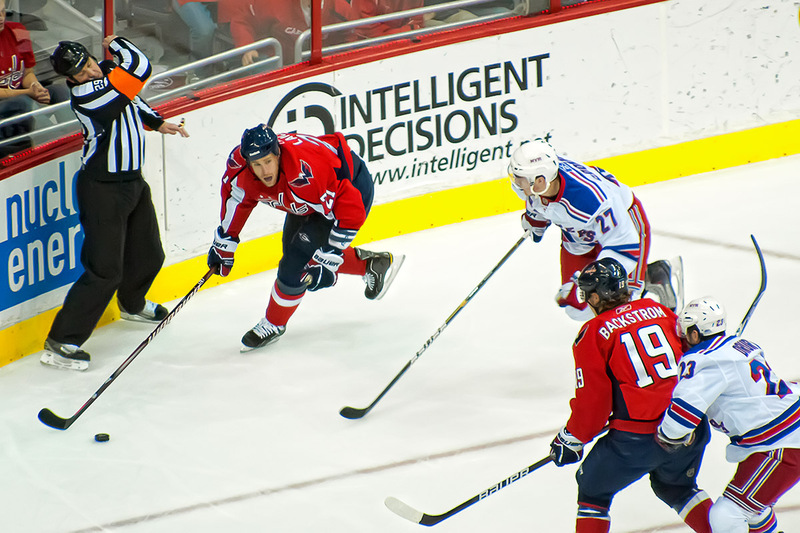 Read more about the game at the regular places like Japer’s Rink, Russian Machine, and The Examiner (McNally). 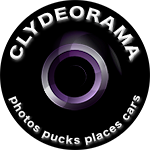 Check out my photos below or on flickr…and also check out more photos by @ikeastan on flickr and @Piratical_Turk‘s gallery.